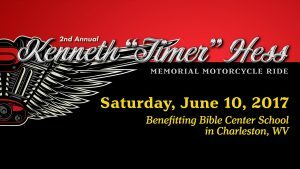 BCS will host the 2nd Annual Kenneth “Timer” Hess Memorial Motorcycle Ride—along with the Bible Center Bikers—on Saturday, June 10, 2017. Volunteers are needed to help with parking, preparing food, making cotton candy, face painting, registration, etc. 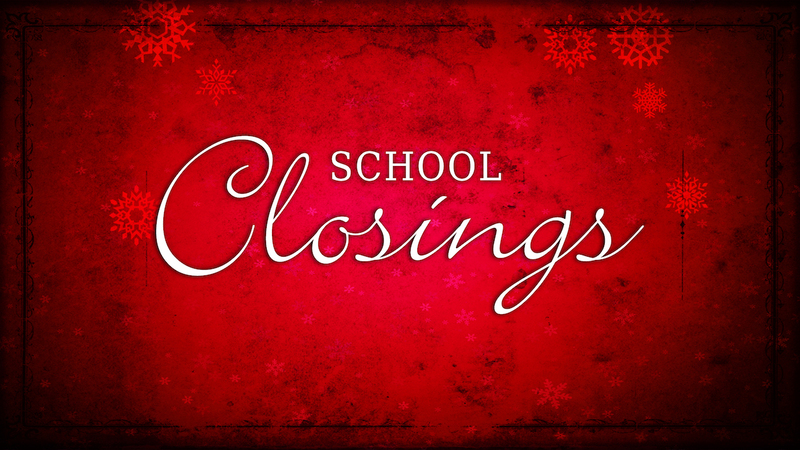 Click the link above to help with the event.